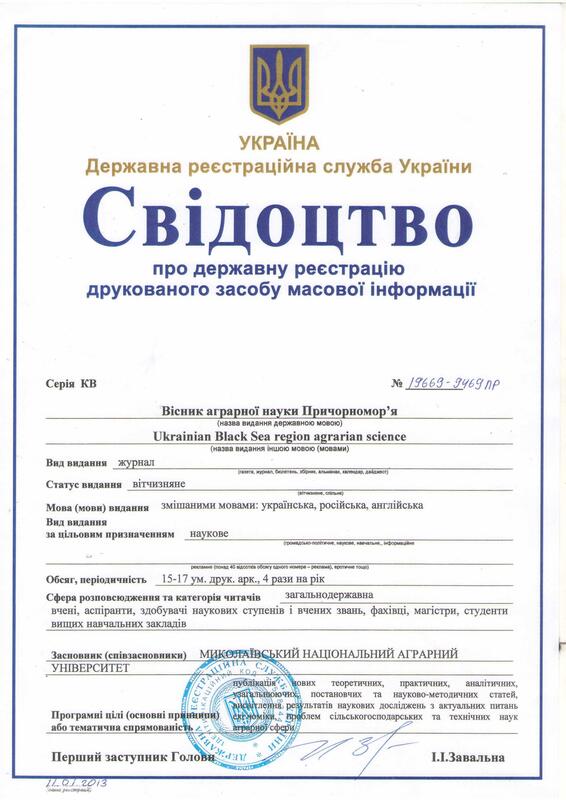 The procedure of all articles’ reviewing is submitted to the Editorial Board. The main goal of the review is to promote rigorous selection of manuscripts for publications’ copyright and make specific recommendations for their improvement. The procedure of the rewiring is focused on the most objective assessment of the articles’ content to determine its compliance and provides a comprehensive analysis of the advantages and disadvantages of scientific materials. Only those articles that are valuable from a scientific point of view and are contributed to solving urgent problems and challenges of agrarian sciences can be printed. 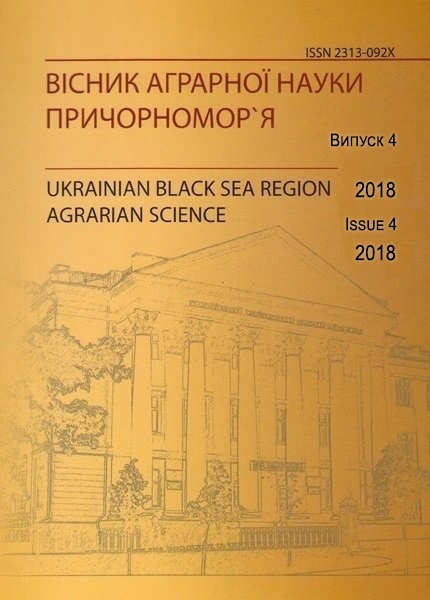 The compliance with the rules of articles and essays’ preparation for publication in the “Journal of Agrarian Sciences of Black Sea Region” is also checked by reviewers. In order to improve the quality of review the editorial board involves independent experts who provide their findings in writing. In accordance with the policy of the Journal, in most cases the review process is anonymous, for the reviewer, and for the authors. The main purpose of the review procedure is eliminating substandard research practice and ensuring coordination and compliance with the balance of interests of authors, readers, editorial board, reviewers and institutions in which the study was performed. Reviewers evaluate theoretical and methodological level of articles, its practical value and scientific importance. Besides, reviewers determine the principles of ethics in scientific publications and recommendations for eliminating violations. Reviewers are notified that manuscripts are the intellectual property of authors and related data of which are not subject to disclosure. Reviewers should not copy out the articles or use their content before they are published. Reviewing occurs on the basis of confidentiality where information on the article (terms of receipt, content, features and stages of review, comments of reviewers and the final decision on publication) is not reported to anyone other than the authors and reviewers. Violation of this requirement is only possible if there is evidence or statements about the unreliability of scientific materials. Optionally, it is possible to publish the reviewers’ comments. In any case, the peer-reviewed articles are possible to be given to authors to learn the contents of the review, especially if they do not agree with the conclusions of the reviewer.